Before we get deeper into 2017, let’s acknowledge the facts. Despite giving us quite a few—okay, a lot—of unfavorable moments, let’s face it: 2016 was the year of great music, especially in the realm of hip-hop. 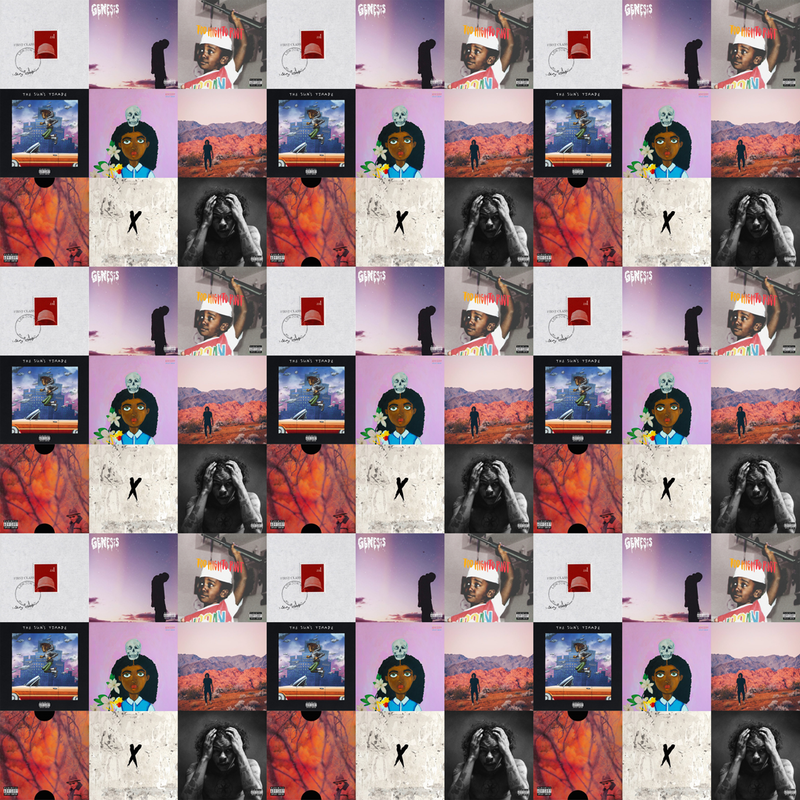 Last year, everyone dropped new heat and fought for a shot at Album of the Year, from the game’s biggest underdogs all the way up to its top players—a sharp 180-turn from the music drought of 2015. While that probably meant your aux cord sets were fire all year ‘round, it also meant that quality projects from smaller artists, or ones with less marketing dollars and scandals behind them, were overlooked. And when they were talked about, it was short-lived before the next major release. If nothing more, 2016 reminded us that’s it’s not just about how dope your music is; it’s also about how far the machine behind it is willing to go. Don’t get me wrong: A lot of these projects, if not most, were successful in their own right, gained approval from critics, and satisfied core fans. But somehow, they were missing in a lot of year-end lists, largely thanks to bad timing and oversaturation in the market. If these had dropped in 2015, they’d probably top lists near and far, and today’s listeners with short attention spans would’ve had enough time to digest. These are the top ten albums you should’ve been talking about more in 2016 that simply just fell victim to right sound, wrong place and time. 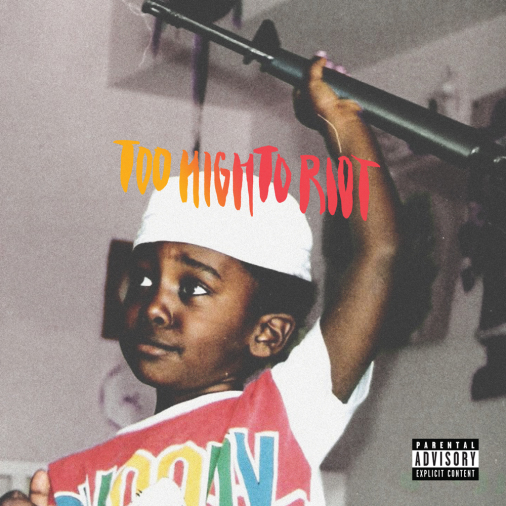 Too High To Riot spent its first week at number 49 on the Billboard 200, boasted a solid rollout with a pop-up shop, and briefly satisfied Dreamville fans’ hunger, but it ultimately fell victim to the element of surprise in the form of Kendrick Lamar’s untitled. 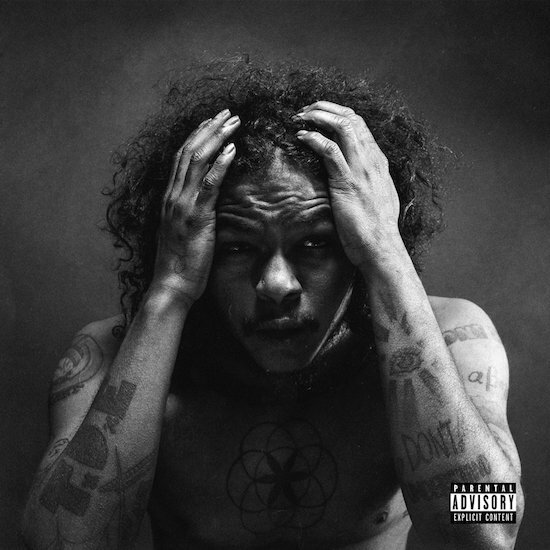 unmastered album, along with coverage of Collegrove, both of which dropped the same day. 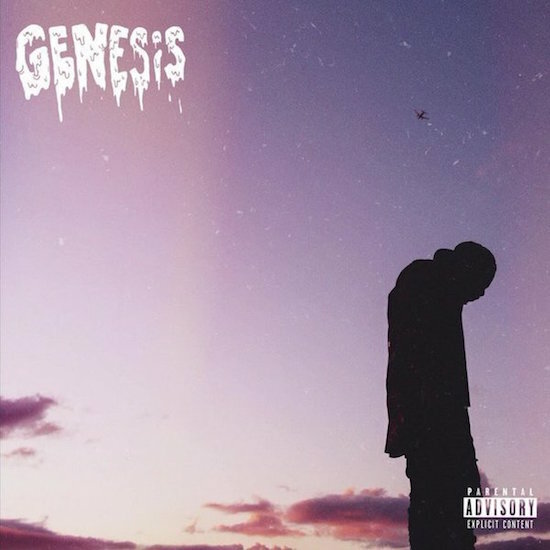 Despite leading with a dope single and a funky video for “Dapper” with music’s current golden child, Anderson .Paak, Genesis’ beautiful debut was overlooked in favor of Twenty88, which dropped a few days later and was surrounded by speculation regarding Big Sean and Jhené Aiko’s relationship. This one’s dicey. 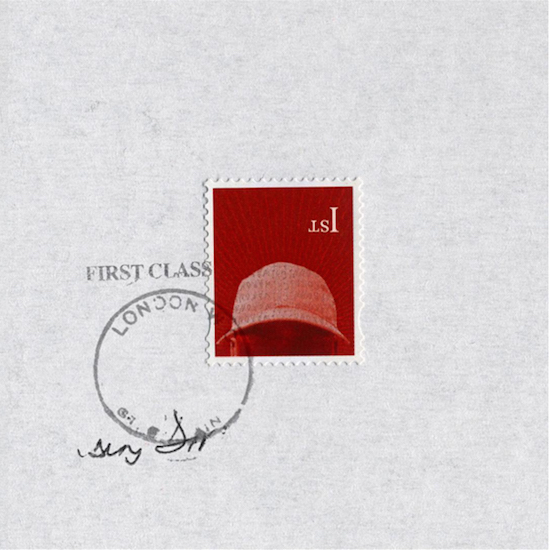 Skepta’s Konnichiwa was largely well-received internationally, especially in his home of the U.K. where it won the revered Mercury Prize, but it could’ve been bigger in the States if it weren’t for album delays and the tornado of 2016 that was Views. Paired with the newness of “grime” in the United States, Konnichiwa was nowhere near as big or as talked about amongst the American public. I mean, come on—it had “Shut Down” and Pharrell on it. 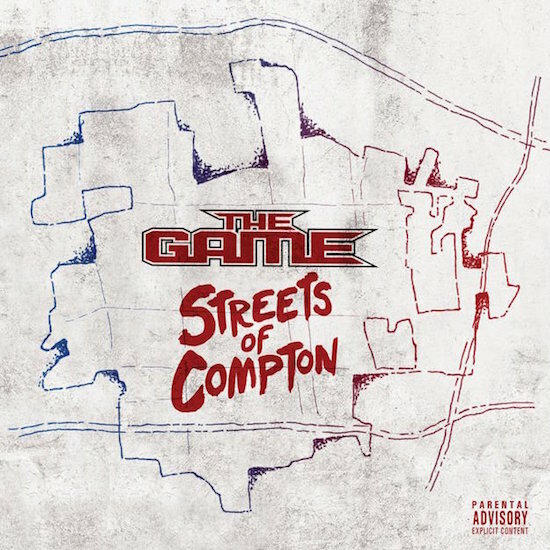 While The Game had success with The Documentary 2 and 2.5, and got more TV shine with the Streets of Compton doc, the series’ soundtrack was outdone by fellow Compton native YG and his much-talked-about Still Brazy, which was also released that day. A month later, The Game dropped his Block Wars project on the same day as DJ Khaled’s Major Key. Need I say more? 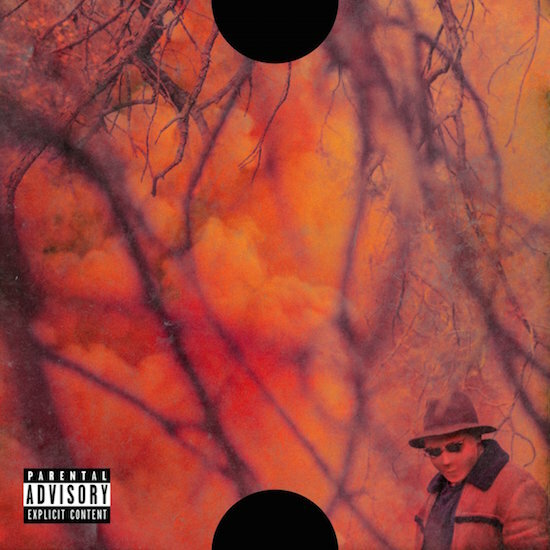 Arguably the hardest hip-hop album of the year, ScHoolboy Q’s Blank Face LP featured #bars; masterful production from the likes of Sounwave, DJ Dahi, Swizz Beatz, Alchemist, and Metro Boomin; top-notch short films; and Kanye West in the world of TDE. But not even Kanye’s catchy lyrics (and a bonus Black Hippy remix) could withstand the force of issues plaguing society and growing tensions between minorities and the police, which Q addressed on Twitter. 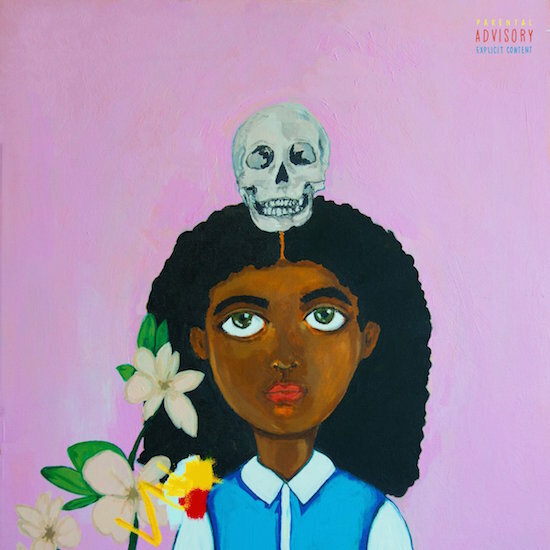 At the close of July, Chicago’s Noname, formerly known as Noname Gypsy, released her masterpiece debut, Telefone, which served as the perfect melodic soundtrack to summer and featured guest spots from Chance the Rapper, Mick Jenkins, and Saba. While the album ranks high within respected circles, its coverage was sandwiched between Major Key, P3, and SremmLife 2, all of which dropped in a matter of days before and after. 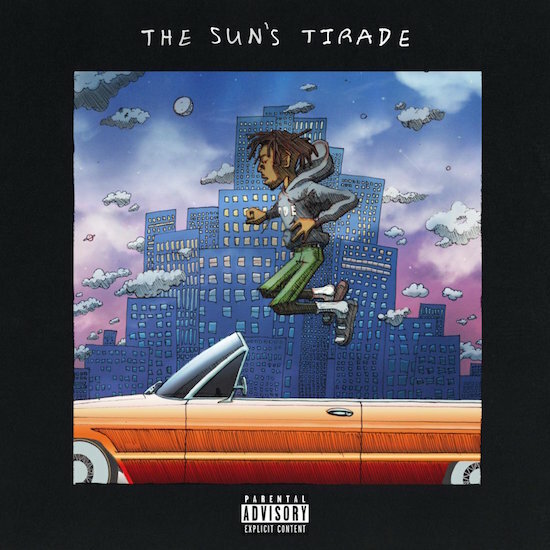 Zay’s The Sun’s Tirade was definitely the follow-up I wanted and expected from TDE’s youngin’—smooth bars on top of effortless production with an overall chill sound. But there was nothing that could stop Travis Scott’s Birds in the Trap Sing McKnight. Its promo featured Brian McKnight playing a piano in slow motion with doves and Travis Scott propped on top, overlooking a view, for crying out loud. 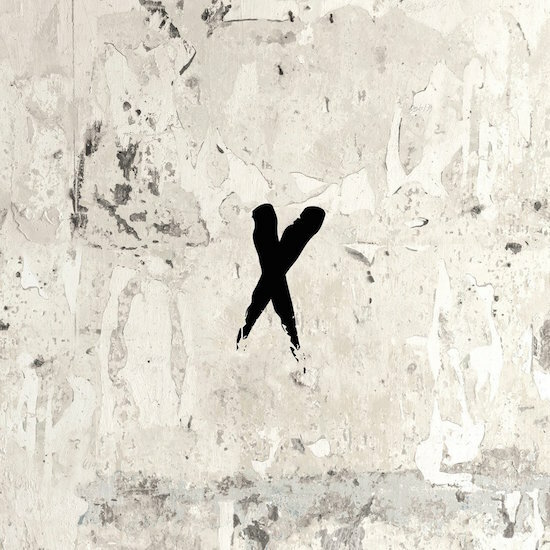 The studio debut from the duo, consisting of Anderson .Paak and producer Knxwledge, Yes Lawd! was easily one of the top projects of the year, hands down. 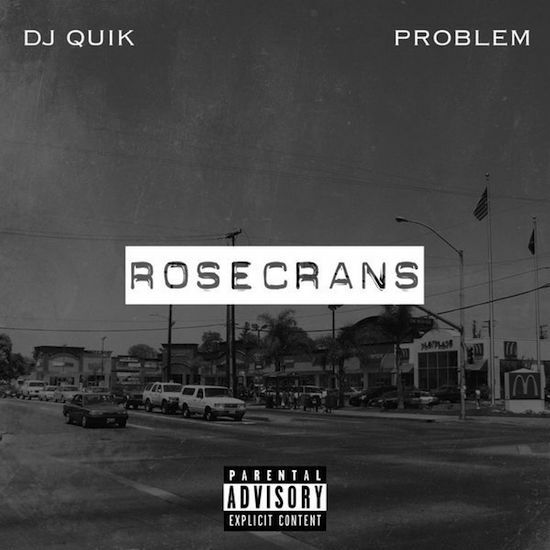 And while the project was and still is celebrated, it fought for its spot in the limelight alongside Bucket List Project, both surrounded by releases from D.R.A.M. (which dropped the same day as Yes Lawd! ), The Game, Gucci Mane, Jeezy, and Meek Mill. 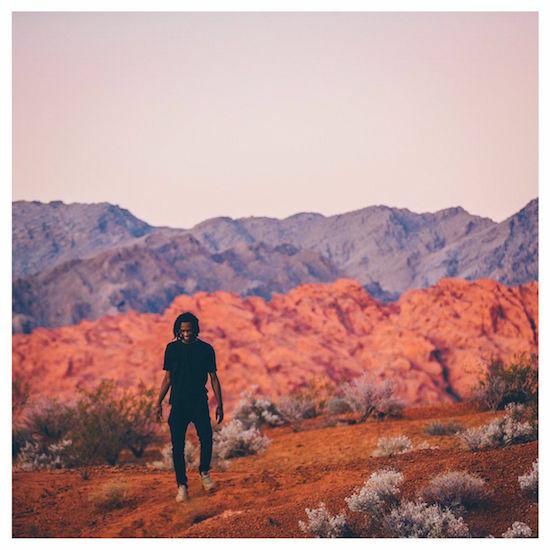 Out of all of the hip-hop releases this year—independent, mainstream, and in between—Saba’s Bucket List Project ranked in my personal top five, and this is a debut album from an independent artist we’re talking about. Despite all of its brilliance, though, it got wrapped up in the blitz of D.R.A.M.’s Big Baby D.R.A.M., Jeezy’s Trap or Die 3, and Meek Mill’s DC4. 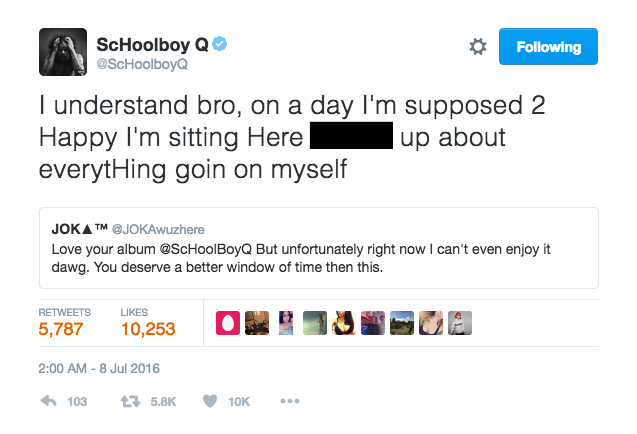 A lot hinged on this fourth release from Soulo, but even with lead singles “Huey Knew” and “Braille,” which boasted a luxe video overseas with Bas, and promotion from Kendrick, DWTW was released the same day as J. Cole’s highly anticipated 4 Your Eyez Only, Post Malone’s Stoney, and a week after Childish Gambino’s Awaken, My Love! With so much going on, listeners simply didn’t get enough time to listen.